an optimized and even flow of liquids and gases from the sensor to the measuring instrument. in touch with the stainless steel surface and control the velocity of the pilger machine to ensure the smoothness and brightness. Selected the best quality stainless steel round bar, clean and smooth on outside surface and inside surface. Withstand high pressure,no deformation after cold bending, no crack and break after flattening and flaring etc. Looking for ideal Stainless Steel BA Tubes Manufacturer & supplier ? We have a wide selection at great prices to help you get creative. 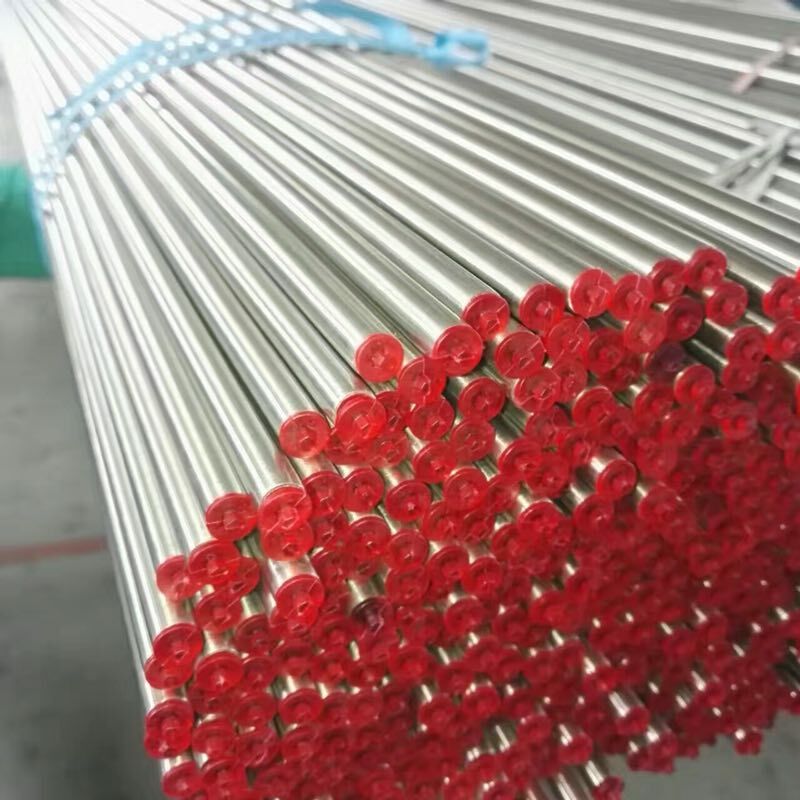 All the Stainless Steel Bright Annealing Tubing are quality guaranteed. We are China Origin Factory of Stainless Steel BA Tubing. If you have any question, please feel free to contact us.